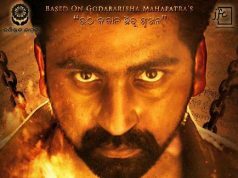 Bhubaneshwar: Amara Muzik is proud to announce that it is foraging into films and will produce six movies in the next two years. 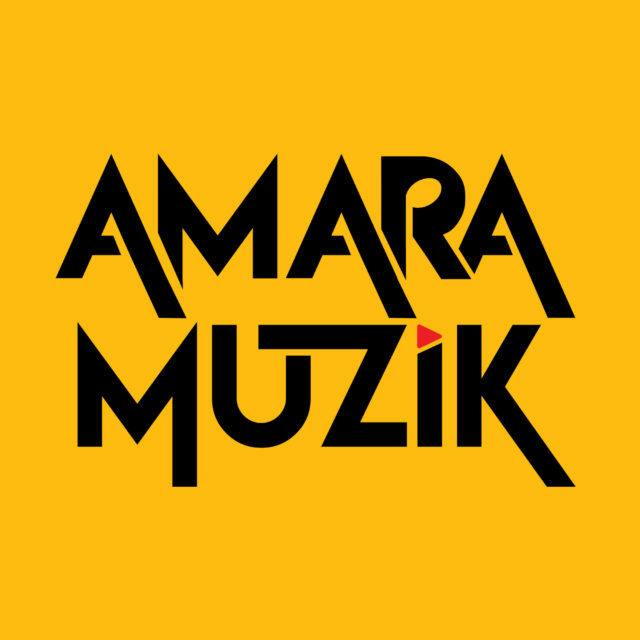 A prominent Music Label in the eastern region of the country, Amara Muzik is all set to start its new journey in film production and its delighted to launch it in Odisha. Amara Muzik is a leading Music Label headquartered in Chennai. 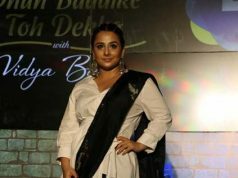 With a decade-long experience in the entertainment industry and three years in the Odia music industry, the label has risen to prominence with films like Bye Bye Dubai, Baby, Kabula Barabula Searching Laila and more. 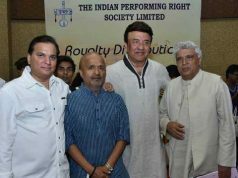 Amara Muzik holds collective rights in the eastern region to over 300 movies and albums in Odia, Bengali and Chhattisgarhi.